What Can Mobile Billboards Do For Your Business? Want increased sales, more customers and maximum visibility for your business? 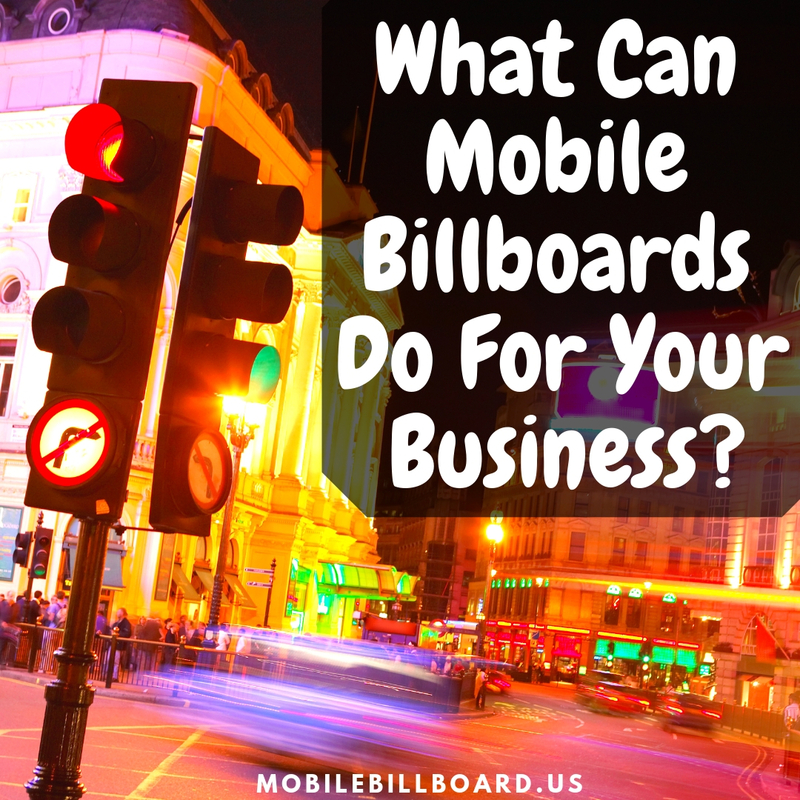 Consider how mobile billboard advertising can catapult your growth!